We will be glad to meet you on our stand № S-B14 at exhibition CABSAT & Satellite MENA, which will be held between 8-10 February in Dubai International Convention and Exhibition Centre. Now in its 17th year, SABSAT MENA is the third largest event in the world and region's most important event for the Digital Media industry. Providing an ideal platform for companies wanting to gain an edge over their competitors, this is all the more important in the MENASA region where face to face relationships are critical to successful business dealings. The event is a showcase for the latest products and services from the entire spectrum of digital media from content creation to management to delivery. 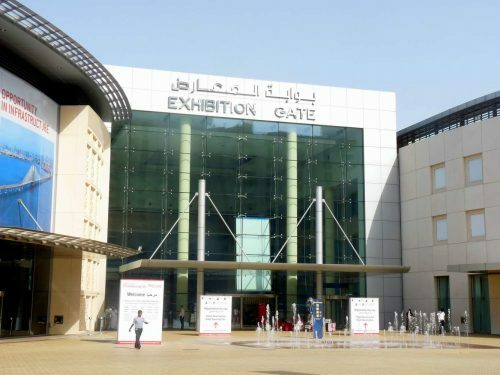 SABSAT MENA will showcase all the latest innovations in digital media, encompassing recording equipment, HD and 3D TV and Cinema, IPTV/ Mobile TV, content creation, management and delivery technology.